Romy visits her friend Chekeita Jones in Pontiac, Michigan. 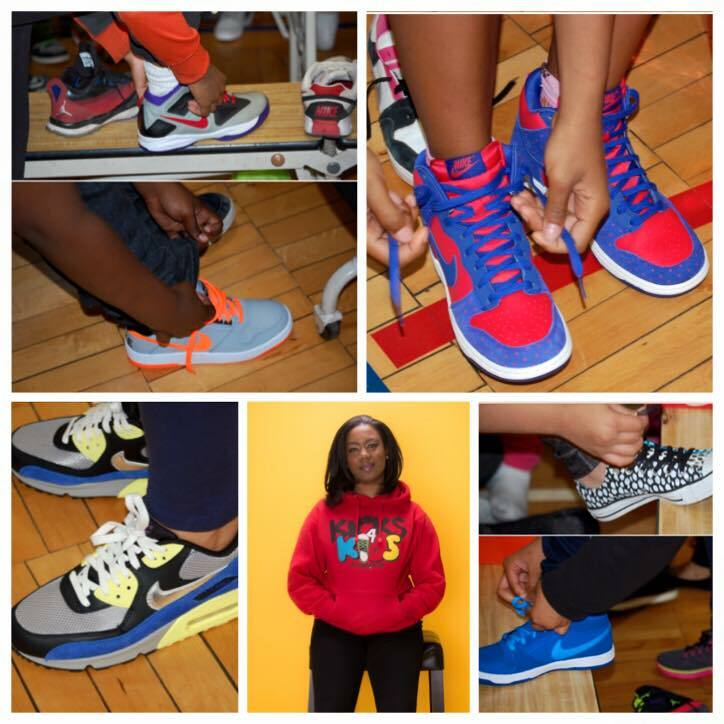 Ms. Jones is a teacher and talks about what inspired her to create the Kicks 4 Kids Foundation, which gives brand named sneakers for needy children. 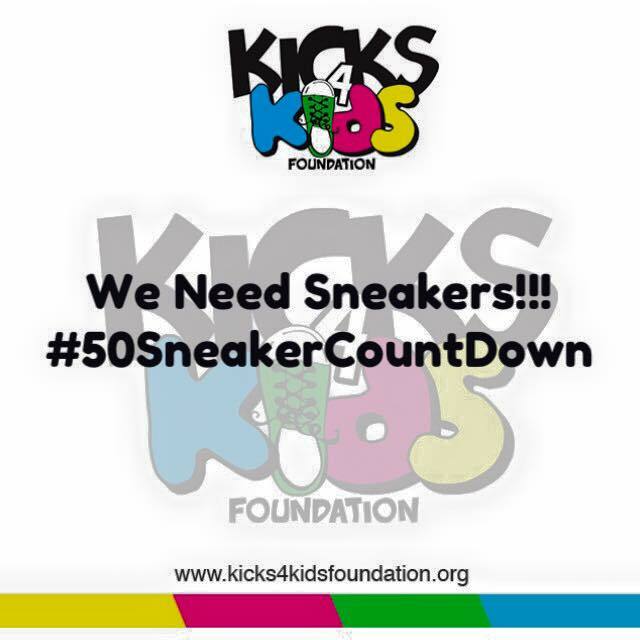 Romy and Chekeita talk about the impact this social enterprise makes on the children who get the sneakers. They also talk about the street sense of the kids and what this foundation needs to grow and expand its mission. It’s amazing what one teacher can do and how far reaching her efforts have been. Please share the link to this podcast to friends and family members, and to the teachers in your life.